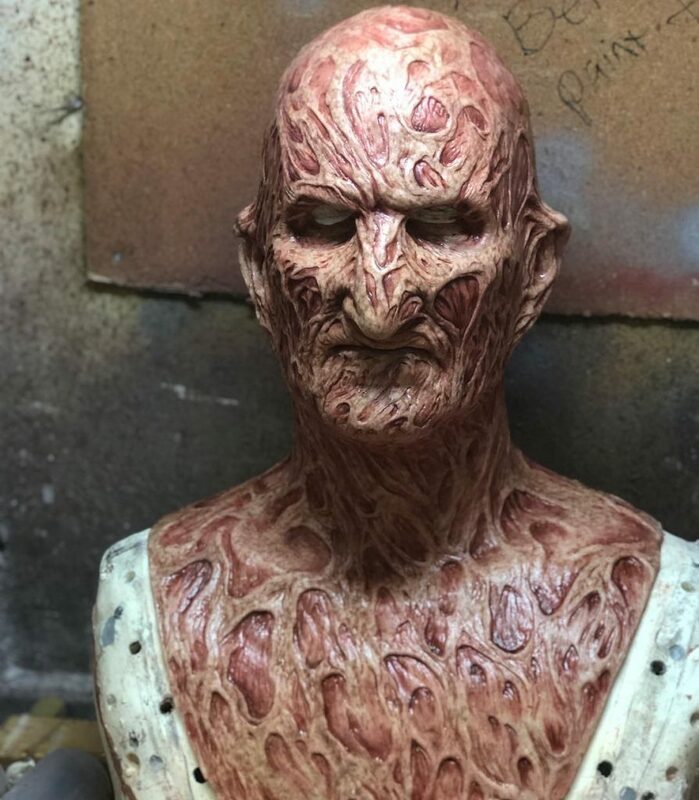 Darkride Studios has unveiled a new part 4 Freddy Krueger mask. The name “Darkride Studios” is synonymous with arguably the best Freddy Krueger masks available. 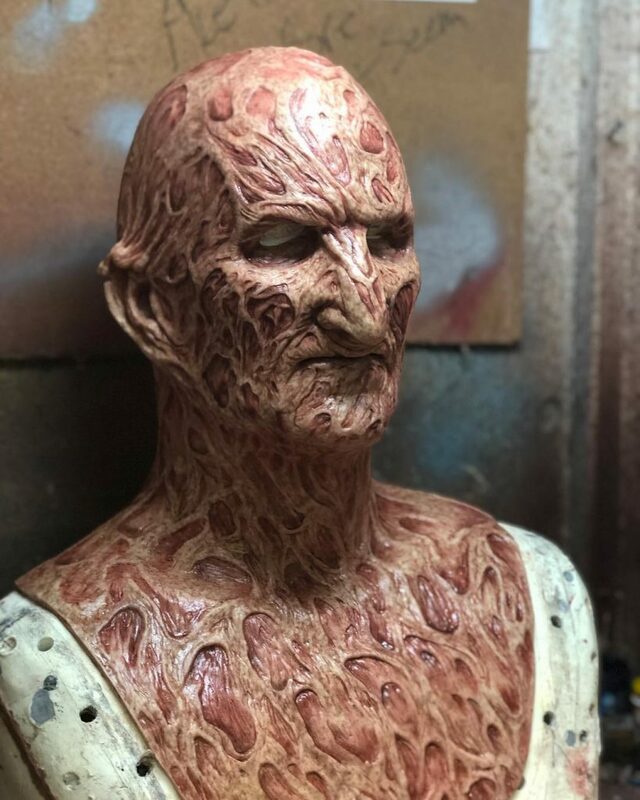 The artist behind the work is James Updegraph who has been perfecting his Freddy masks for over a decade. 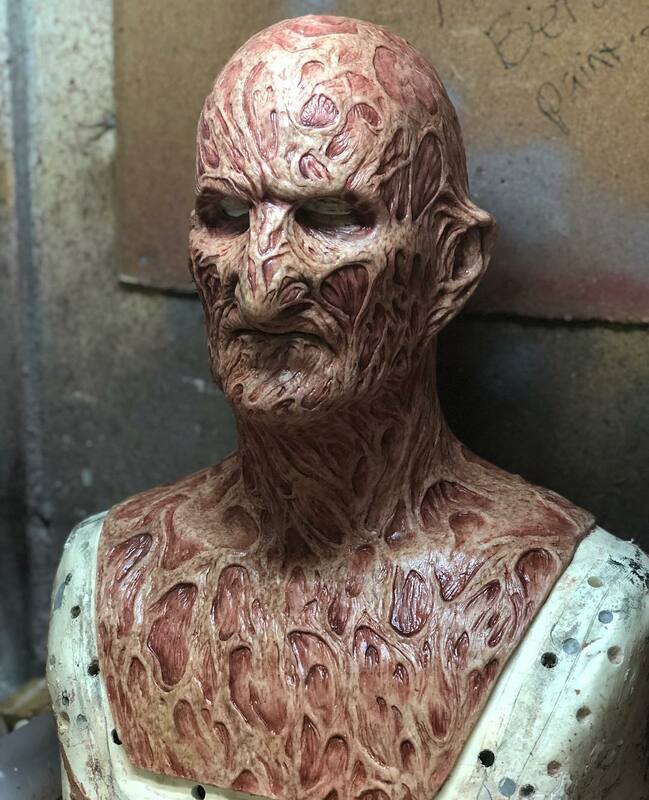 “When I started doing this there was only a handful of people making silicone masks at the time,” says Updegraph. 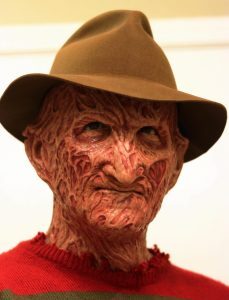 Practice makes perfect and for quality Freddy masks, they don’t get much better than Darkride Studios. Joseph Diaz wearing the new mask. Previous masks include part 1, part 2, part 3, part 4 and Freddy vs Jason. If you have a part 4 already by Updegraph, you might be wondering why this is so different. 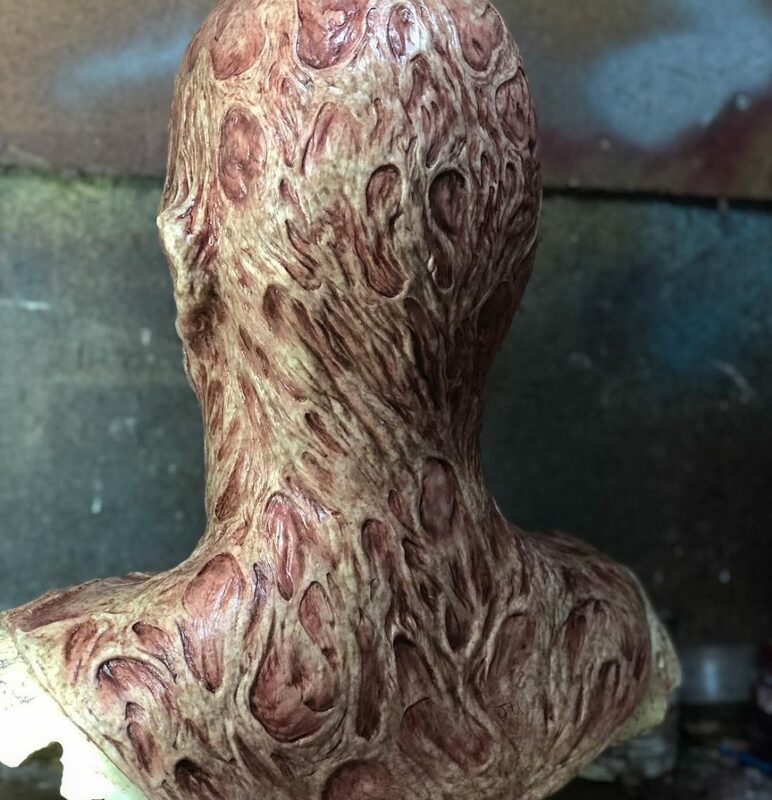 If you want to order a mask, they’ll be hard to come by as Updegraph is changing up how he makes and sells them. As has been the case for years, Updegraph is constantly perfecting his work as an artist. Now he’s challenging himself with new projects.